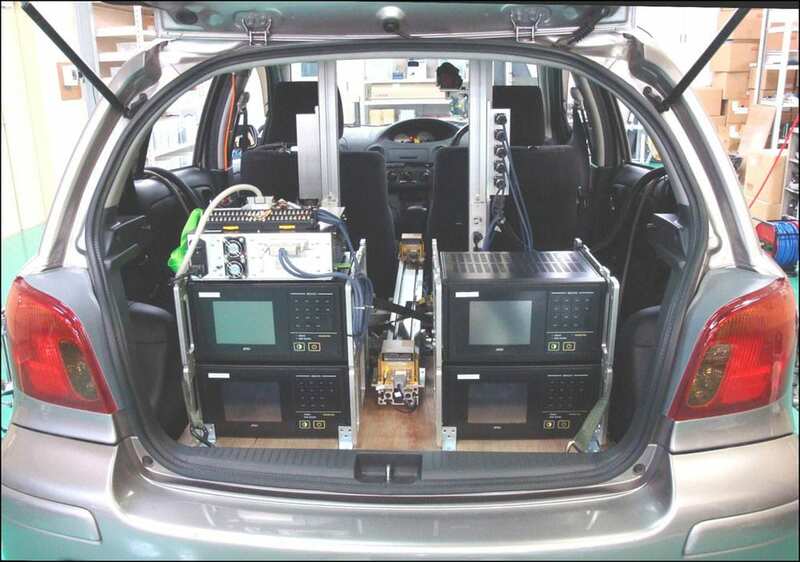 The A&D Vehicle Measurement System is a collection of embedded controllers and high-accuracy sensors acquiring synchronized vehicle dynamics test data under various real-world conditions. 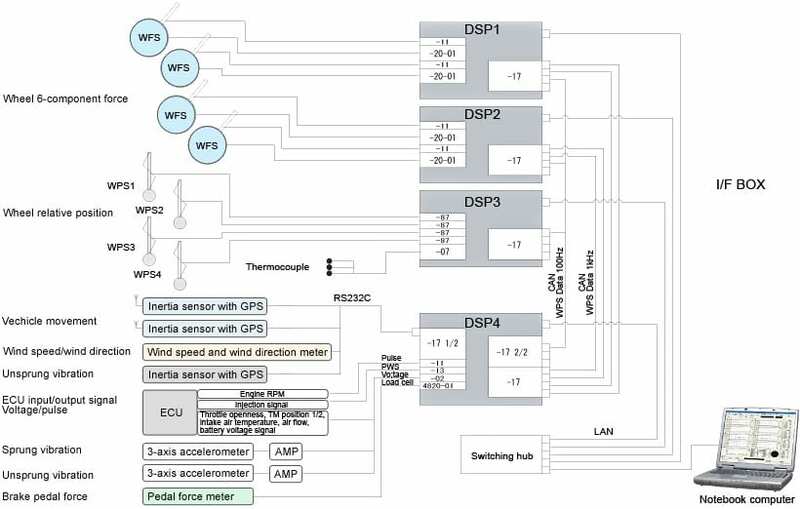 It is completely modular and scalable, and can be configured to include only the sensors required for a specific application. 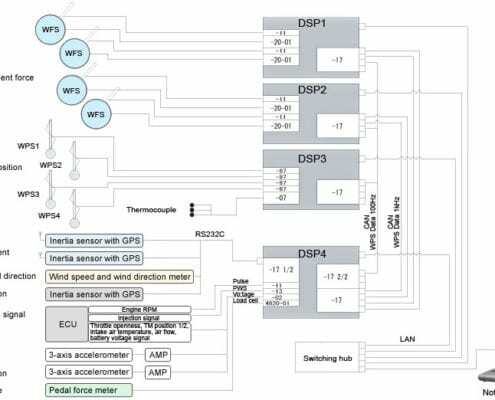 Third-party sensors can also be incorporated. 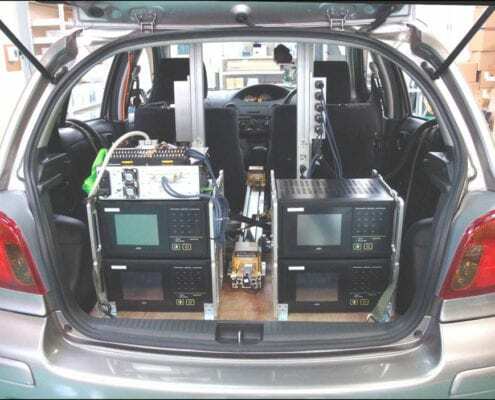 In-vehicle Network – obtain information from vehicle ECU such as engine speed, throttle and brake information, current gear, coolant temperature, etc. 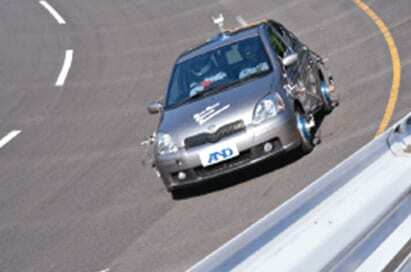 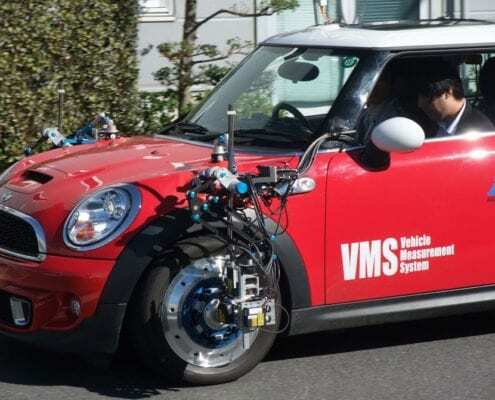 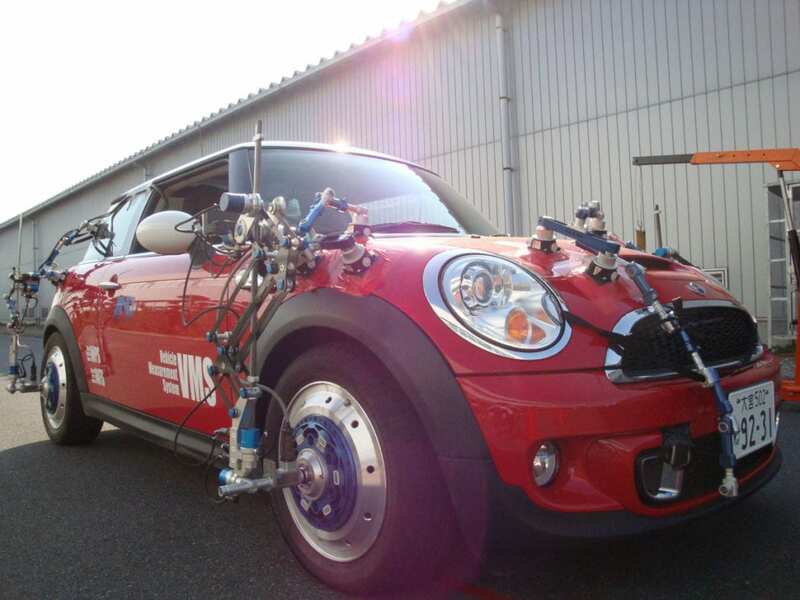 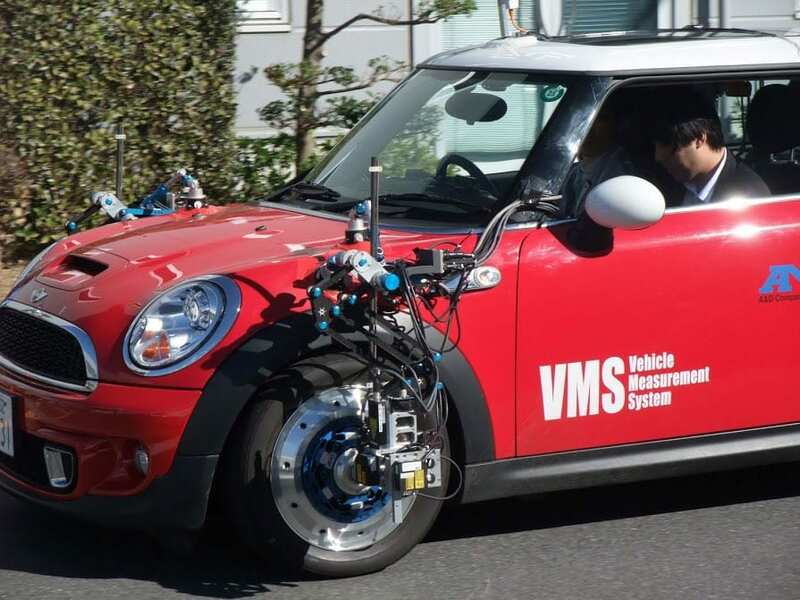 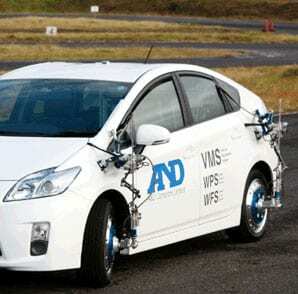 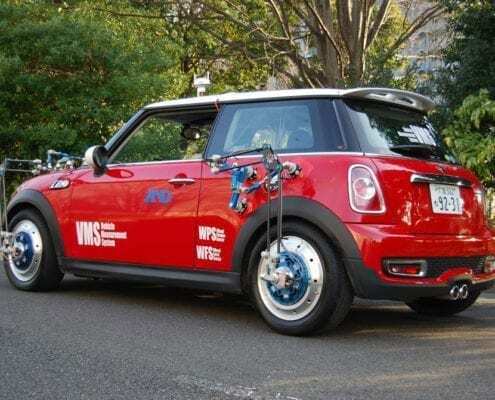 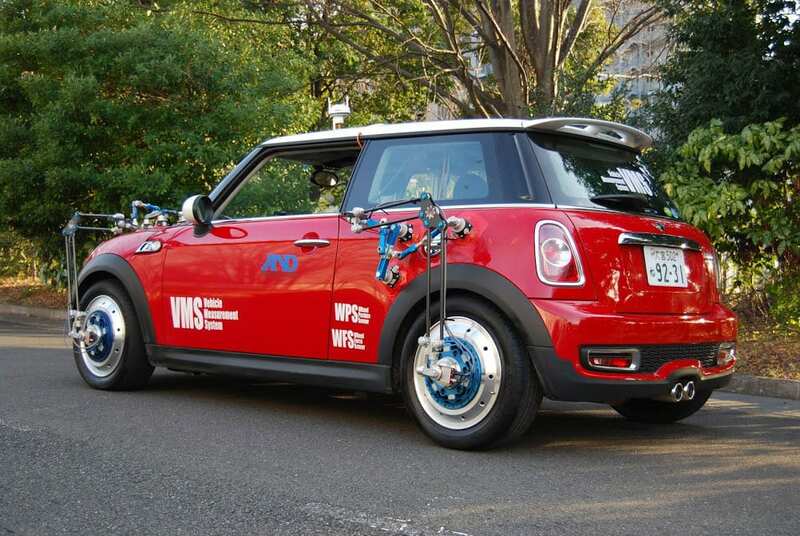 Vehicle performance testing: torque vectoring, brake testing, hybrid powertrain testing, etc.